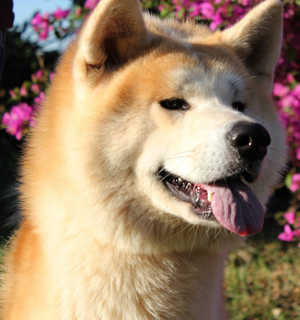 Nutrition Akita Inu. 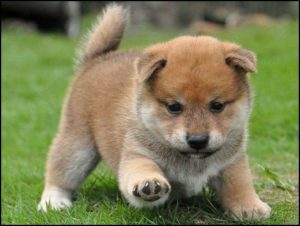 What to feed Akita. 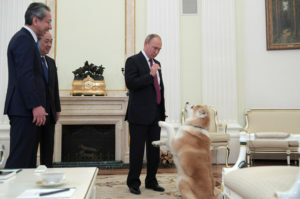 Russian President Vladimir Putin during a meeting in Moscow with representatives of the Japanese media showed them an Akita Inu dog named Yume, which was presented to the Russian leader by the governor of the prefecture Akita Norikhis Satake during his visit in 2012. 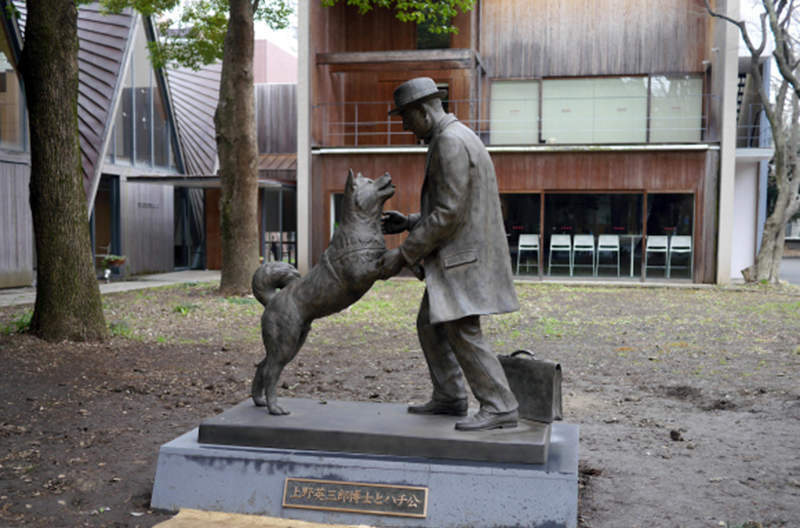 Akita Inu dogs, as well as a variety of objects depicting them, in the Land of the Rising Sun symbolize well-being, good health and family happiness. 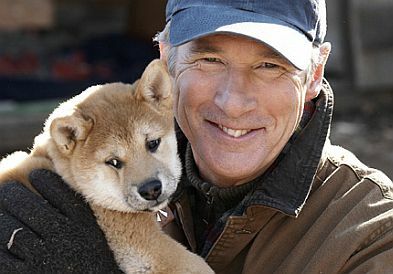 Japanese Akita figurines are presented when a newborn appears in the house.